Location! Location! Location! 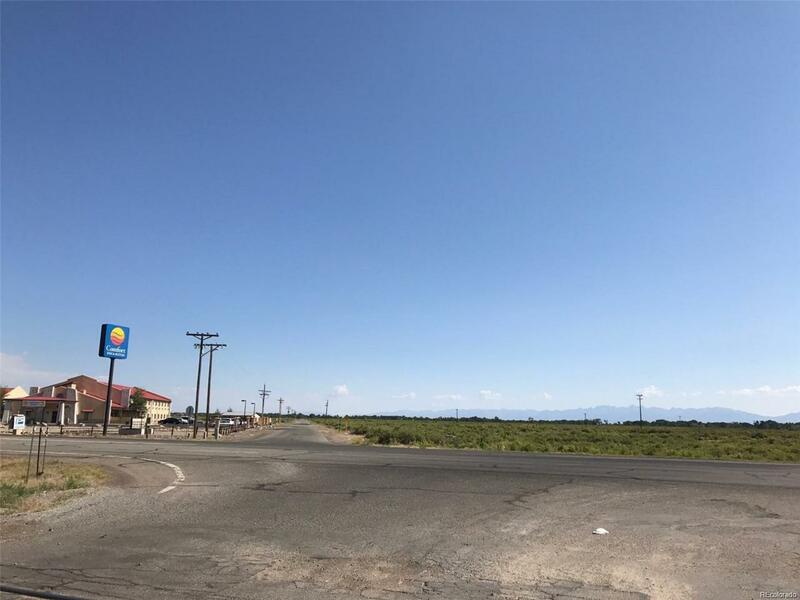 Alamosa West has an outstanding commercial site wit (water and sewer service) at the south boundary line. Many possibilities!